At Saman ENT & Facial Plastic Surgery in the Plano, TX area, we take great pride in caring about our patients' feedback. 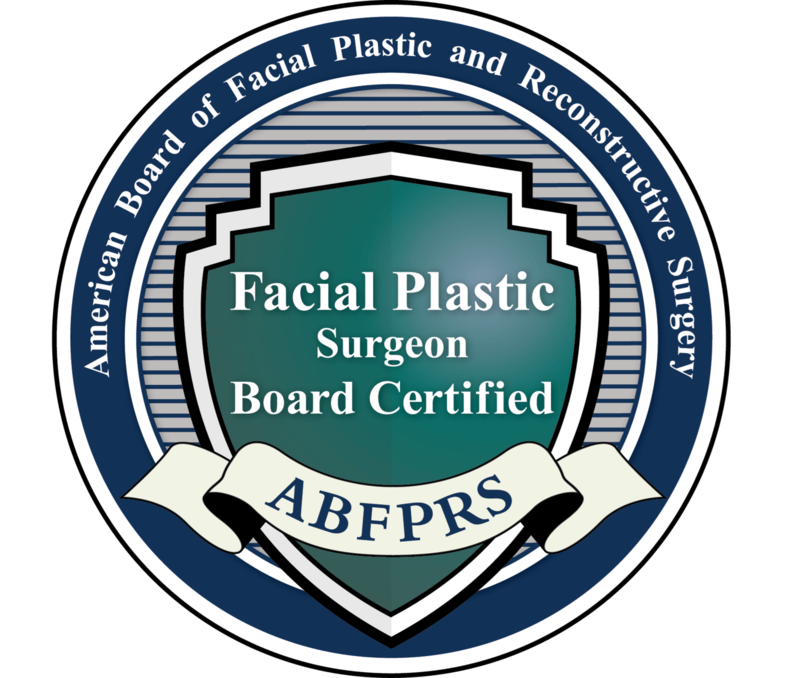 Our board-certified otolaryngologist & head and neck surgeon, Dr. Masoud Saman, has compiled a list of our testimonials and reviews for you to see how our patients felt about their overall experience and results in facial plastic, reconstruction, and ENT surgeries plus MedSpa treatments. Our medical staff at Saman ENT & Facial Plastic Surgery are highly trained and passionate about providing excellent customer service with great care. Don't take our word for it! Please browse what others had to say about Dr. Saman, our medical team, and our practice to get a sense of our work.